The Gold standard in fuel pumps. 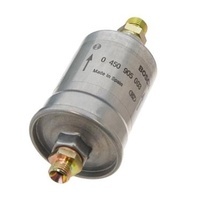 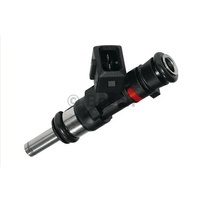 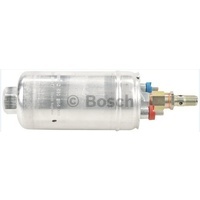 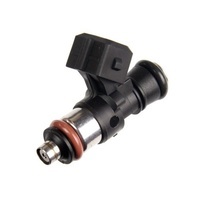 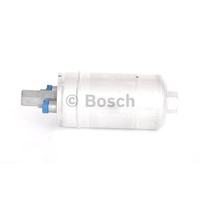 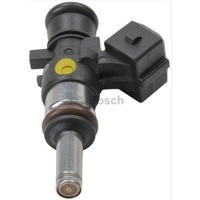 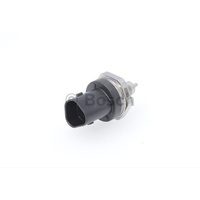 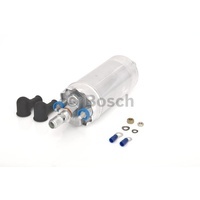 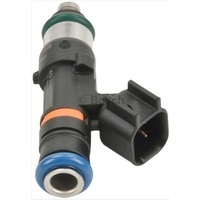 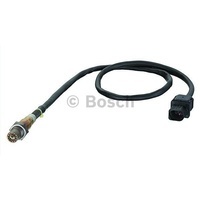 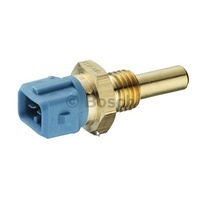 GENUINE "044" pumps supplied direct from Bosch. 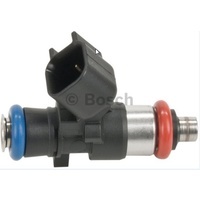 No concerns with counterfeit parts. 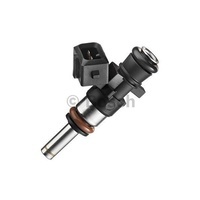 - 8bar version available (B 261 205 413) - Contact us for details.